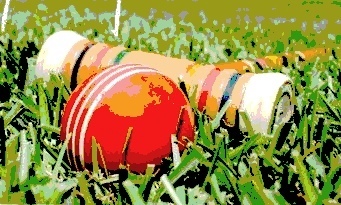 The United States Croquet Association fosters croquet in all its forms, from the familiar nine-wicket croquet game to the modern sport of six-wicket croquet. There are USCA-affiliated clubs and tournaments across the United States and Canada. 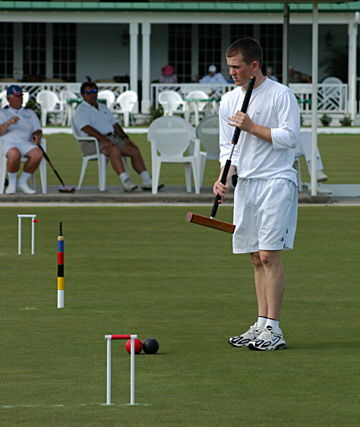 Organized in 1977 by Jack Osborn, the USCA established croquet as a serious sport in America and remains the primary organizing force behind its growth and development. The USCA has nearly 300 member clubs and 3,000 members, sanctioning hundreds of local, regional, national and international tournaments each year. Much of the recent growth has been at golf clubs and resorts and in municipal parks where croquet has added to a mix of sports and leisure activities. See the main USCA website for more information.